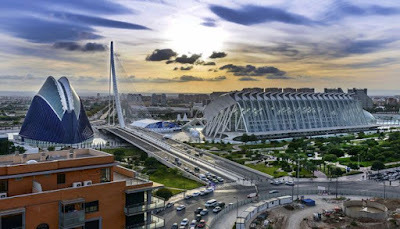 Spain's tourism is one of the sources of national income to Spain's nature ,which give her great fame and wide reputation, the attractions in Spain also considered the backbone of tourism, if you're interested ,we collected you here the best. From the most famous and important squares in Barcelona and one of the most beautiful squares in the city centre ,there are several cafes, hotels, shopping malls, lots of shops and upscale places. There are many statues that adorn the walls of the Square with attractive designs . Plaça Catalunya is also home of many theaters and famous brands known by many, is considered one of Spain's tourist landmarks most famous. 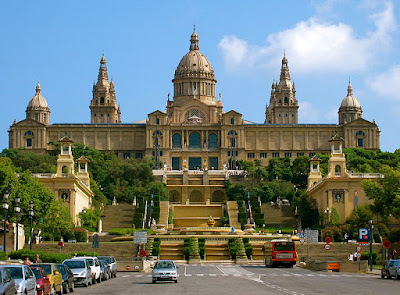 Of the most beautiful museums in Barcelona ,and one of the largest fascinating museums of arts ,is a very famous museum has a distinctive collection of paintings and works of sculpture for Roman art and modern art and many attractive paintings and graphics Roman well known in Barcelona. Catalunya National Museum of Art opens its doors from Tuesday to Saturday with entrance ticket costs about $11 to 13 Euros, accessible to the museum through the Metro line L 1 L 3 to Spain station and you will reach easily. A large park hosts a lot of birds and beasts, there is also a place for children's games ,office ,museum ,and many other places with special services. 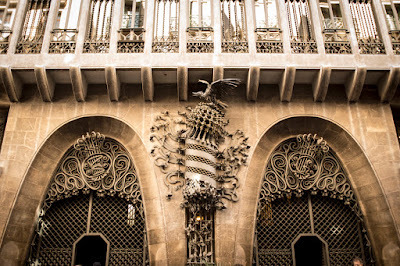 Is one of the most important famous landmarks of Barcelona , a complex of amazing and attractive venues contain many places to entertain and amuse the visitor trip. The park opens its doors along weekdays from 8 a.m to 9 p.m, the park is considered fun place for both children and adults. 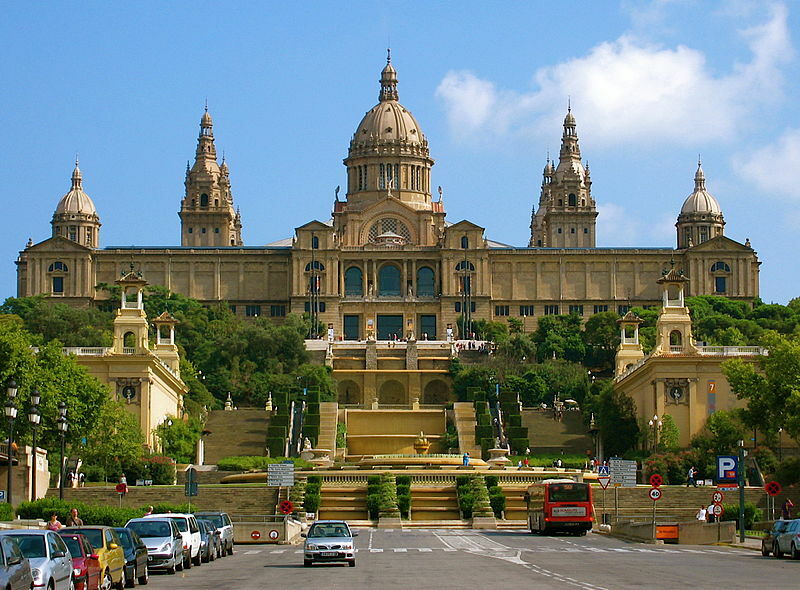 The most important museums of Contemporary Art in Barcelona, which displays many distinctive paintings of famous artists ,organize and display the exhibitions throughout the year. This wonderful Museum was opened on 28 November 1995 ,is one of the most important museums in Barcelona to play an important role in the contemporary art scene ,one of the best tourist attractions in Spain for arts enthusiasts. 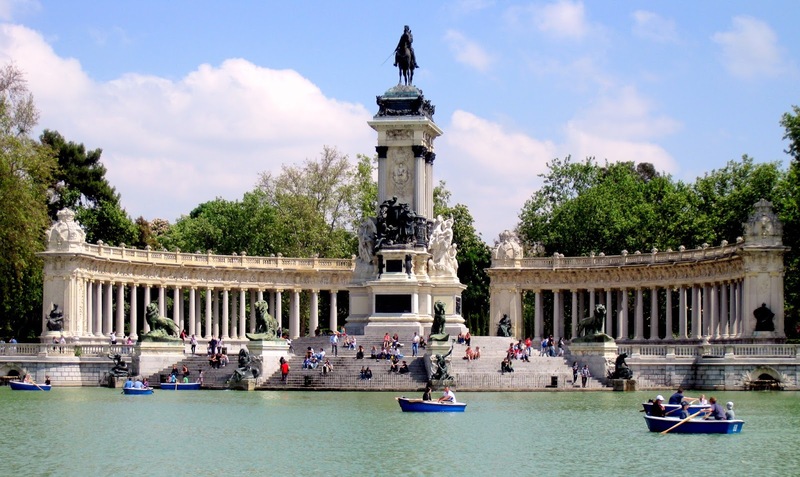 One of the most luxurious palaces in Madrid and a museum open to the public ,this royal palace is considered favourite destination for royal families during their visit to Spain. This distinctive royal palace includes many gardens and trees in opulent design and contains about 2800 upscale royal room ,one of the most important tourist places in Spain. Is a Museum and House of the great artist Joaquín Sorolla, a Spanish artist famous for his art featured and beautiful paintings of landscapes ,the museum contain artist's tools and paintings of his works. One of the largest charming and attractive parks in Spain ,where you can watching and discovering numerous ostriches and the Department of Artestruz Mallorca also provides information on ostrich and its types for tourists, is considered from the most beautiful parks in Granada and wonderful experience of its kind to live with brilliant ostriches. Of the most famous museums that display the largest collections of artifacts and handicrafts of different civilizations, this wonderful Museum is located in Castrill Palace , the museum consists of two floors and a courtyard, one of the most beautiful museums in Spain and one of the best places for tourism. The Museum is well known in Spain visited by many tourists of all ages to enjoy their journey into this wonderful park , this scientific and cultural Museum on an area of about 70,000 square meters and is one of the most important museums in Spain. There are many specialized sections within the science park ,such as the appropriate experiences for children and the physics section and others many different sections. Famous Royal Mausoleum housing many remains of kings and its designs featuring with distinctive ancient decorations ,there is also a museum featuring the finest antiques, paintings and attractive sculptures, one of the best places for tourism. 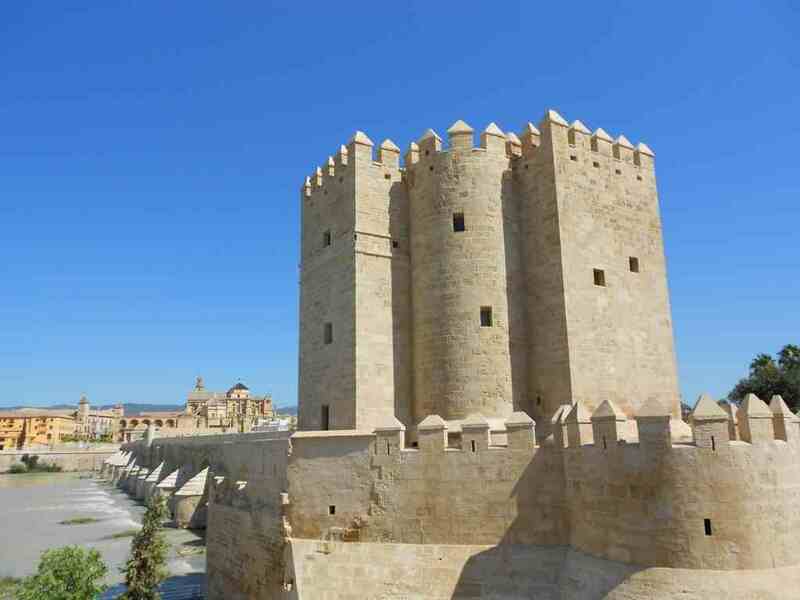 Of the most famous palaces that testify to the greatness of Islamic architecture with its beautiful Islamic inscriptions and Quranic verses notable, is considered of the most beautiful ancient palaces in Spain and the world. Alhambra is a palace and fortress complex located above a small plateau ,the palace complex is designed in the Mudéjar style and the decoration within the palace comes from the Andalusian art in Granada ,the palace considered landmark most visited by the Arabs. 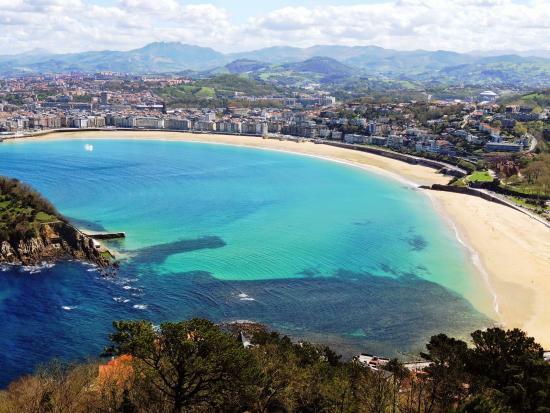 One of the most beautiful tourist places in Spain ,where there is a very large aquarium characterized by diversity of marine creatures of different and alien forms that you see for the first time. Walking under the tunnel in front of Aquarium something catchy and fun too ,you should visit this wonderful place granulated for children and adults. Of the most beautiful beaches in Spain, is a very famous sandy beach to the cleanliness and purity of its water ,you can see Santa Clara island from the top of the beach ,one of the most beautiful places to see someday. Is one of the most beautiful castles in Spain ,the castle previously was inhabited by Queen Isabella and her husband it was their private residence ,Alcazar Castle is located on the river near the Guadarrama mountains ,one of the famous castles in Spain and wonderful place worth visit. The museum contains a wonderful collection of distinctive and attractive exhibits and many monuments ,collectibles and archaeological exhibits worth visiting. This tower was built in the 12th century to protect the Roman bridge, the tower is consists of two square towers and located near the end of the Roman bridge ,one of the most important landmarks of tourism in Spain. Of the most beautiful gardens in Madrid visited by tourists abundance to its beauty and its distinctive places ,is considered of the most attractive tourist sites.